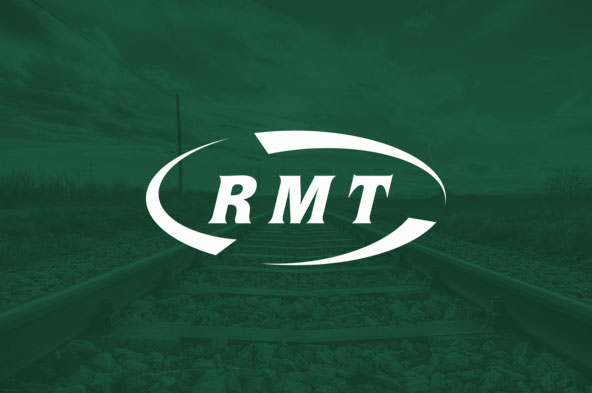 RMT's Health and Safety department provides support and research information for the union. For health and safety issues members should, in the first instance, always see their workplace rep. In urgent cases, RMT health and safety officers at Unity House can offer advice. Contact Garry Hassell on 020 7529 8838.